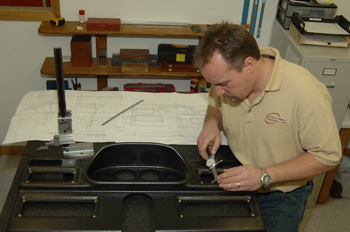 Quality Control - LeTourneau Plastics, Inc.
At LeTourneau Plastics, Inc., we are committed to quality. In June of 2006, LeTourneau Plastics, Inc. achieved the ISO 9001:2000 quality certification. In June of 2009, we received ISO 9001:2008 re-certification, and in June of 2018, we received ISO 9001:2015 re-certification. As business has grown, so has the demand for quality reports. 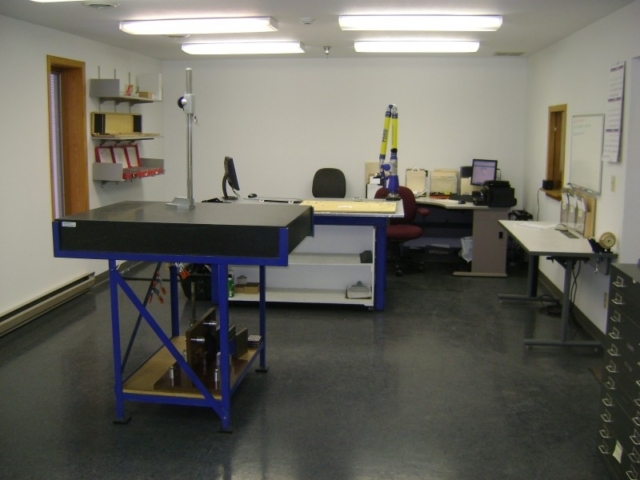 Using our Faro Coordinate Measuring Machine (CMM), we can supply PPAPs, FMEAs, and SPCs. With our state of the art quality lab, we are able to ensure parts leaving our plant will be of the highest standard of quality.